Are you looking for a value for money traditional stay in Pelion for winter or summer with a view over the mountains and the sea? Here is one that I have tried out in Tsagarada. 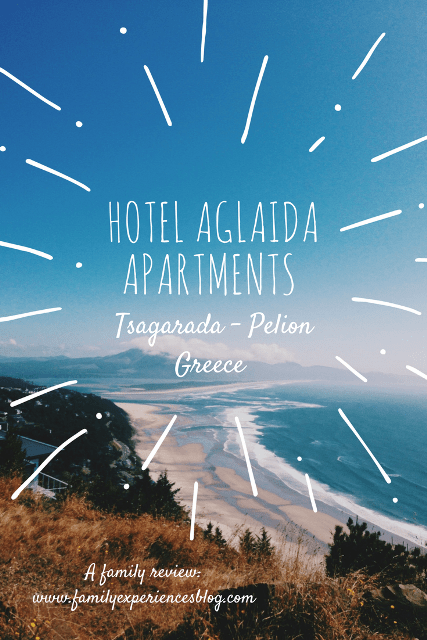 In January of 2017 I visited Hotel Aglaída Apartments in Tsagarada in Pelion. I spent a wonderful weekend here to celebrate the two year anniversary of Travel Bloggers Greece, the first professional blogger network organization in Greece. It was a weekend full of hospitality, gastronomy, nature and fun. The destination specialist Spyrou Philoxenia sponsored and organized the trip and represents the hospitable hotel Aglaída Apartments. It was here that we stayed for the weekend and I reviewed the hotel For Family Goes Out. 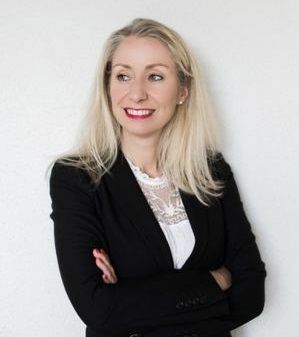 I found this basic but charming accommodation hospitable, value for money ánd family friendly, and therefore it deserves a place on this blog. The hotel in winter. The swimming pool is closed. The 3 * Aglaída Apartments are located in the Agia Kyriaki part of the traditional Tsagarada village. Tsagarada is an excellent starting point for exploring the area. 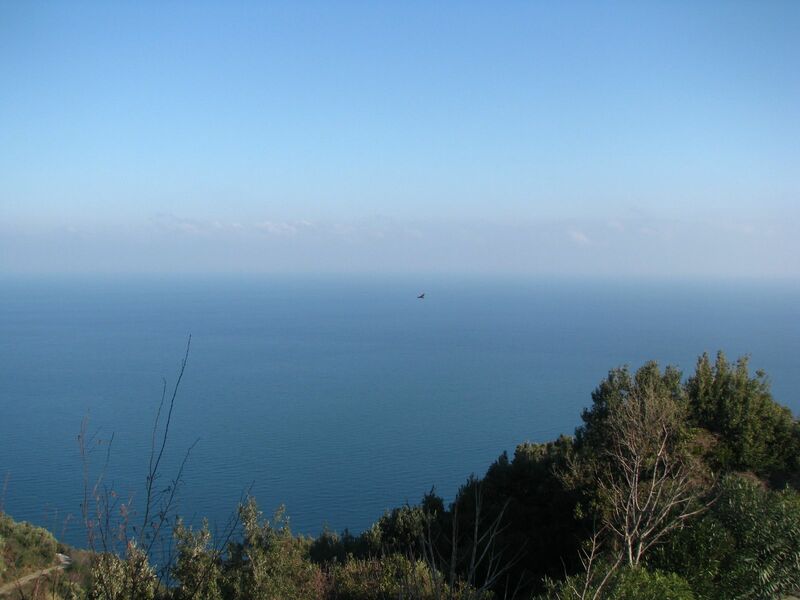 It is near to the beaches of Milopotamos and Fakistra as well as all the important hiking trails. 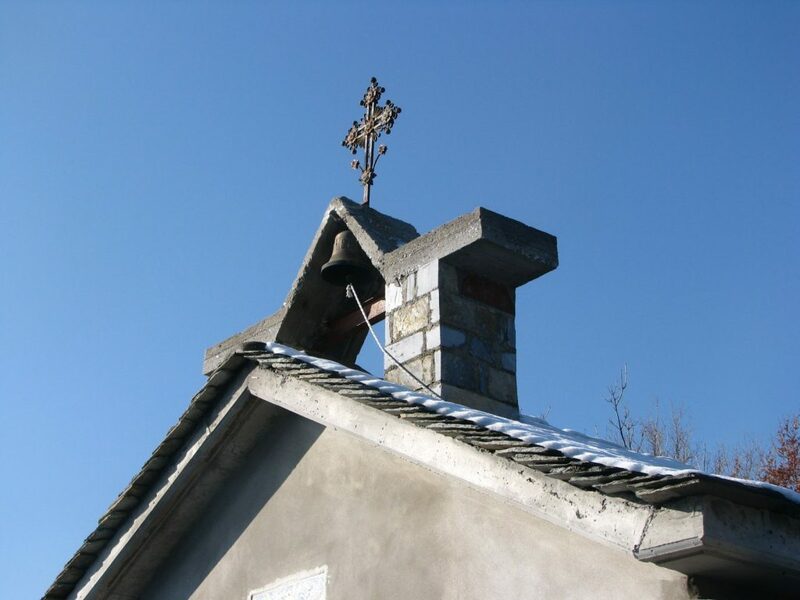 You can find more information on what to do and see in the area my blog post about Pelion. Did you know that Tsagarada means ‘beautiful view’ or another version is ‘royal village’? Well, I will stick with the first version because the views from here are truly amazing! The view from the lobby balcony. Do you spot the bird of prey? Besides stunning views, the 33 apartments at Aglaída Apartments offer hospitality, spacious rooms and beautiful surroundings. 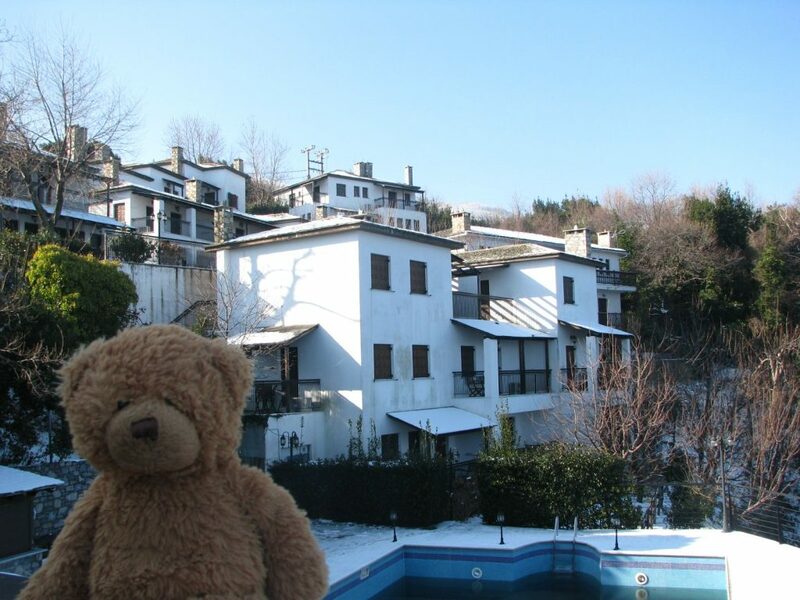 The apartments look like little cottages that are built against the mountain in traditional Pelion architecture with white walls and wooden ceilings and balconies. The rooms are basic but spacious with traditional sturdy wooden furniture, they have a kitchenette with a stove and a medium size refrigerator, a separate living room with comfortable sitting area, a fireplace and balconies or verandas overlooking the mountains and sea. There is enough cupboard space in the rooms and plenty of daylight due to the many windows. The parking space is directly outside the apartments. I felt that I was staying in someone’s country house instead of in a hotel. 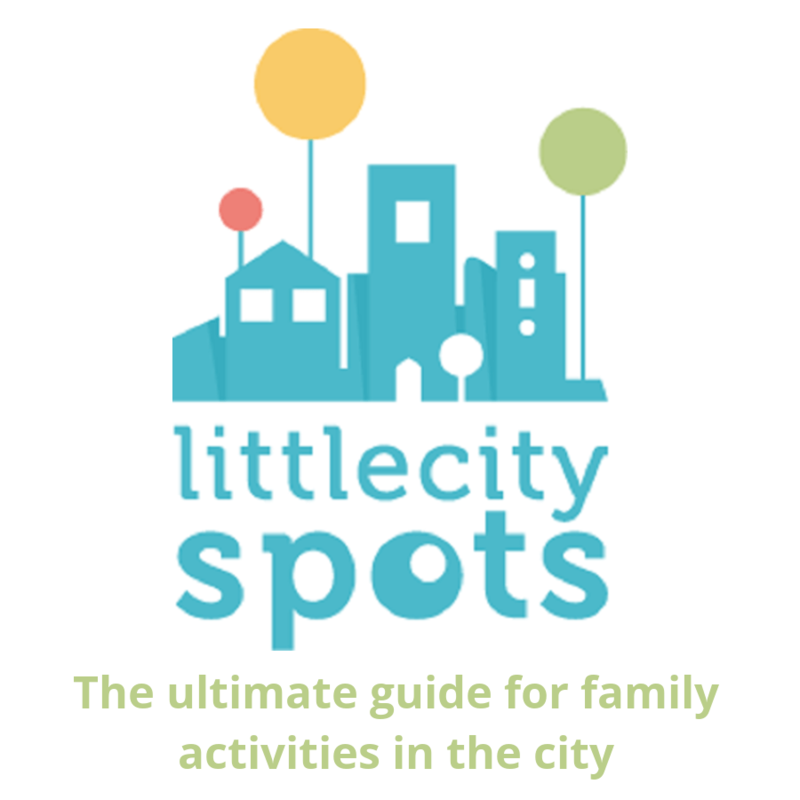 For families, I recommend the 2 room apartments but all are spacious and you can even stay in a one-space room with 2 kids. There are 3 junior suites (with bathtub and separate shower) at the hotel, these fit a couple with a baby. There is free Wi-Fi and TV in the rooms but I don’t think you will be looking much at your screens because nothing can beat the views over the green mountains and Aegean Sea here! For detailed photos of all room types and their prices check here. The property is car free and your kids can run around safely. There is a cozy reception/lobby with a bar and a sitting area where you can play some board games or relax. A large outdoor pool with a kids pool and safety fence around it is operated during the summer season.The breakfast area is large and suitable for big families to eat together. Breakfast is included in the room price and there is a good choice of products that your children will like. 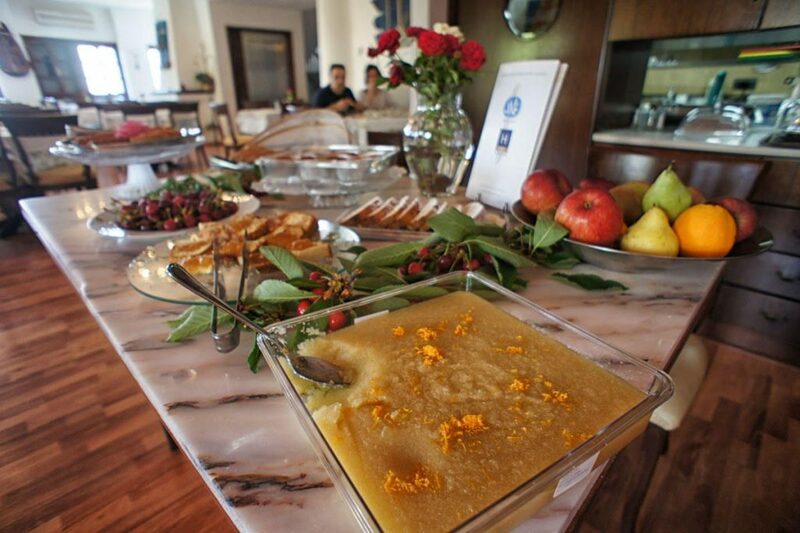 Traditional Trahanas soup and cheese pie was part of the breakfast during my winter stay. The hotel has baby chairs and baby cots. There is a lot of playful art around created by a local artist. Do you like Greek food? The hotel organizes cooking classes. The little church near the hotel. 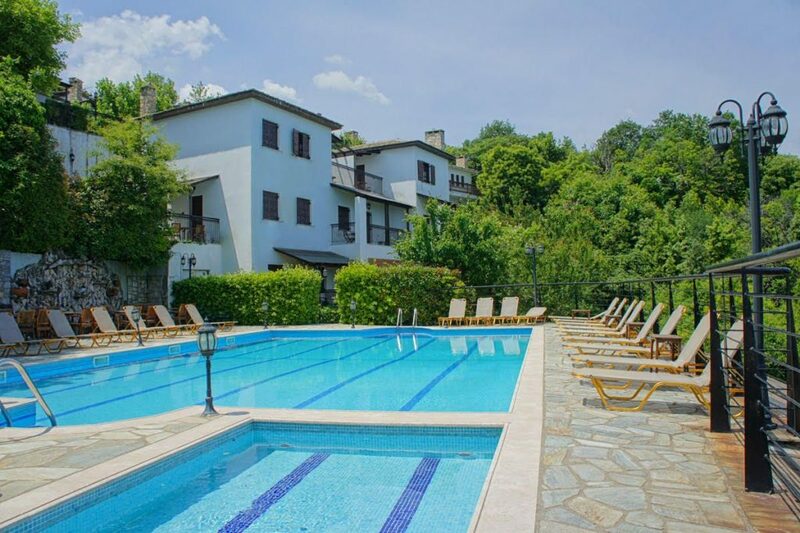 If you are looking for a family weekend getaway to explore Pelion, to find a resort for hiking or other mountain activities or to stay for a longer peaceful vacation in winter or summer that’s an easy drive from (the airports of) Athens or Volos, look no further than the hospitable traditional Aglaída Apartments in Tsagarada. Prices for one room apartments start from €150 per night for 4 people, Bed & Breakfast, Free Wi-Fi, and TV. If you’re interested to check neutral reviews and book, check Trip Advisor here. If you are looking for more accommodation tips for mainland or Central Greece, than check out my real experiences and travel stories about Montanema Handmade Village, Poros island holiday with kids, Nafplion with kids and Grecotel Olympia Oasis. All tried and tested family accommodation and handpicked with love! Looks like a great family stay! Pelion is fantastic. The cooking classes look great too. Thank you very much Marissa. Cooking classes in such traditional area with local products and people must be an amazing experience indeed!